3-2. SPECIAL TOOLS, TMDE, AND SUPPORT EQUIPMENT. Special tools required for direct support are listed in appendix C and fabricated tools are listed and illustrated in appendix E.
3-3. REPAIR PARTS. 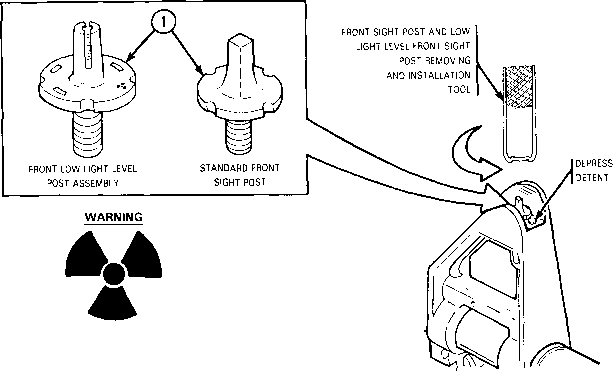 Repair parts are listed and illustrated in appendix C.